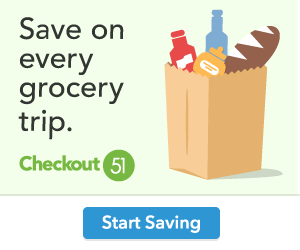 CouponTerri may earn a small commission via affiliate links in this post. Read our full disclosure policy here. In need of a Holiday Gift treat? 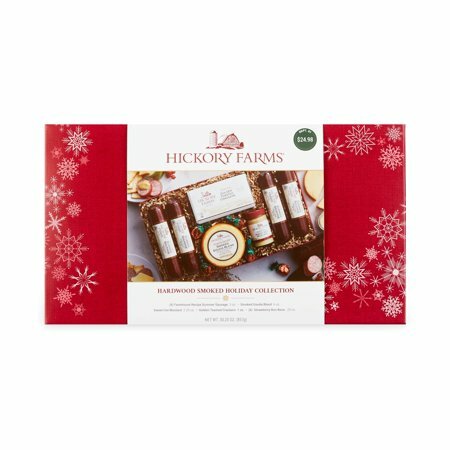 Hickory Farms Hardwood Smoked Holiday Collection Variety Pack is on Walmart.com. Only $24.98, regularly priced $29.98 + Free Store Pickup. Hardwood Smoked Holiday Collection Smoky and savory, this gift is packed with flavor and is perfect for anyone who loves a bold snack. Savory Farmhouse Summer Sausage, creamy Smoked Gouda, classic and Sweet Hot Mustard all taste delicious stacked up on top of crispy Golden Toasted Crackers for a hearty bite that’s full of Hickory Farms famous flavors. Plus, there’s four Strawberry Bon Bons for a sweet finish to this delicious gift. Need Coupons? Print them Here! Newspapers are the best source for coupons. You only need the Sunday paper. Get a discounted rate here. Follow Terri's board Crafts on Pinterest. If you live in the Lakeland, FL area join the Buggy Brigade for updates on couponinig classes and local deals!